At Property Hub, we always invest in our most valuable resource – our people. We are committed to building a network of the best-trained and best-equipped real estate professionals in the industry. 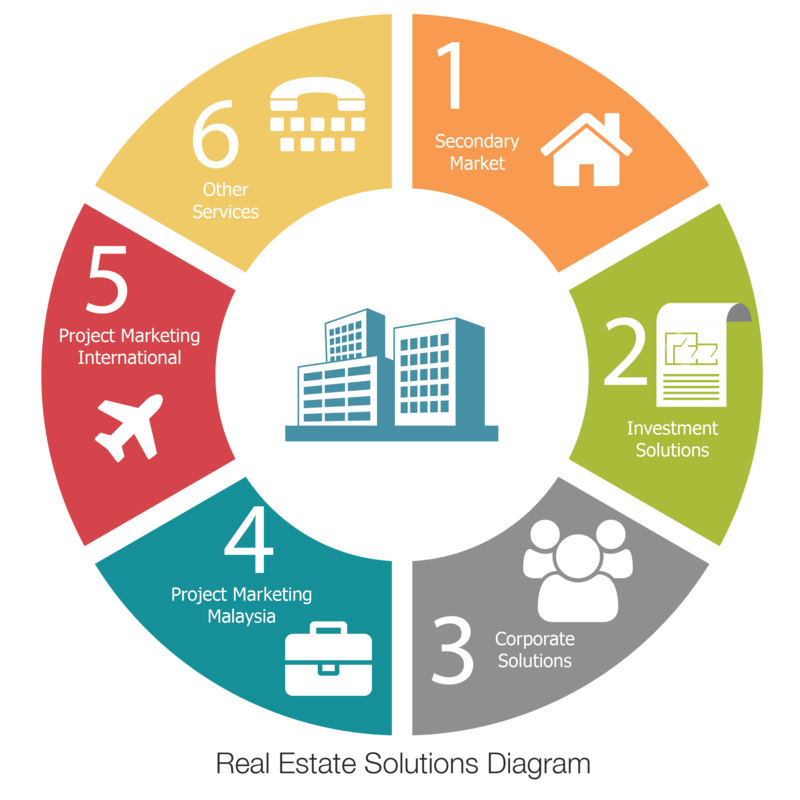 Our negotiators benefit from the strong branding, industry-leading products and services, training, and marketing support available, helping them set the benchmark for the highest level of service and professionalism in the Malaysian real estate industry. We are continuously innovating, empowering our team and our negotiators and enriching the experiences of those who come into contact with our brand and people, who remain our best asset. Our mandate is to provide cutting-edge systems, impactful training, a progressive environment and market-centric know-how to arm real estate negotiators with the competitive edge to grow and eventually expand as successful business owners and branch partners. This is the Property Hub difference – A Premier Real Estate Experience. We are a boutique real estate agency punching well above our weight – Property Hub is a full-service real estate agency specialising in the sale and rental of upmarket properties and among the most progressive and fastest-growing agency based in Mont Kiara. 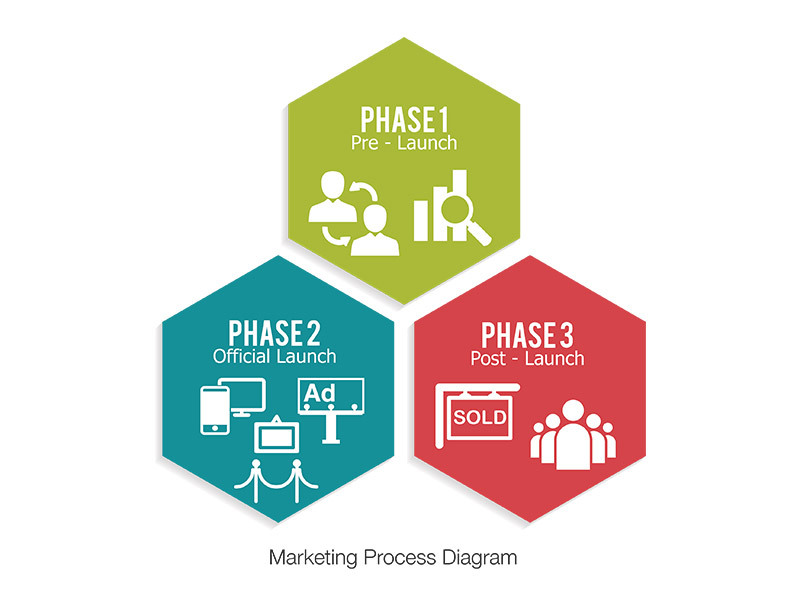 By consulting for developers and involving marketing agents earlier through marketing feasibility and concept studies for a solid development concept, we can conceptualise and deliver better insights for better project outcomes to developers and invetors alike. Over the past few years, we have secured two exclusive international projects including the prestigious Corals at Keppel Bay in Singapore, 28 Dutamas, KL Gateway, Lake Point Residence, Arte Mont Kiara, Sentral Suites, The Met and several other local projects to market and we continue to add to our portfolio. More significant is the corporate trust we have gained in the course of collaborating with various developers and new markets and our expanding reach and reputation. 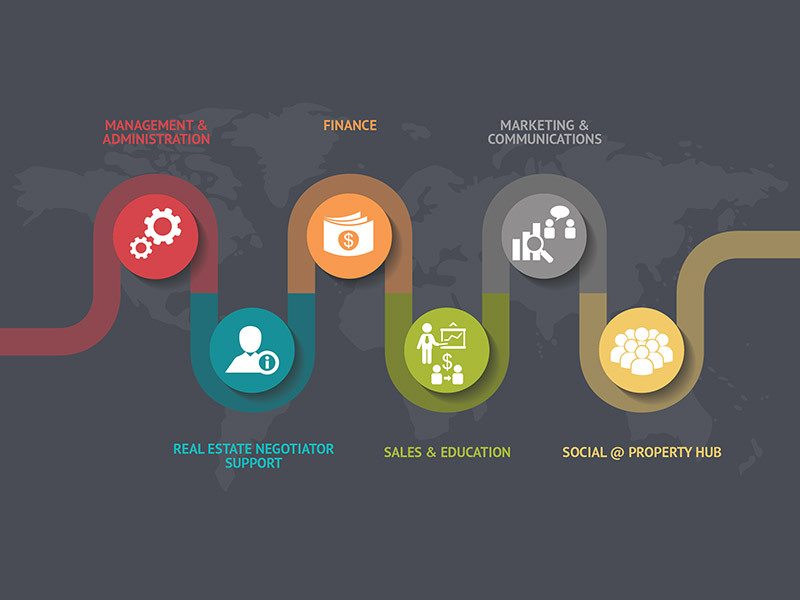 Through Property Hub, developers and investors can tap into a global, well-connected network and gain invaluable market insights from the people who know homebuyers and property investors best, resulting in the creation of new revenue streams and project marketing opportunities. Property Hub also works with international developers to market their developments in South East Asia, giving prominence to projects in London and Australian properties to Malaysian investors in the process. Since turning our attention to Singapore properties last year, we now have a very successful partnership with one of Singapore’s premier developers, Keppel Land, among others. Enjoy 6 months of coverage worth RM 5,000 as our gratitude for engaging us.